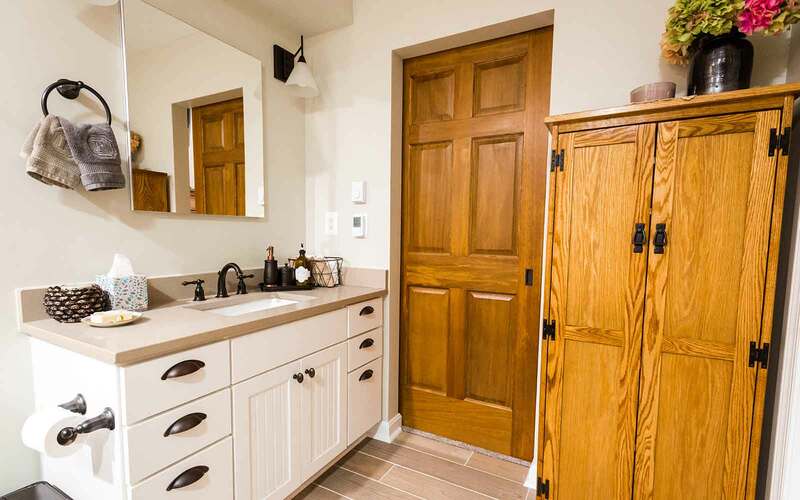 Don't live with old, outdated bathroom cabinets and fixtures any longer! 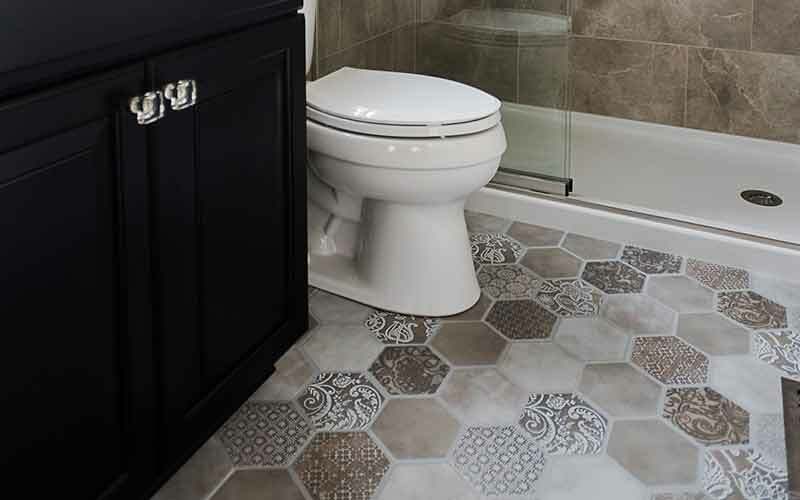 Create the bathroom of your dreams starting today. Your satisfaction is our primary goal. 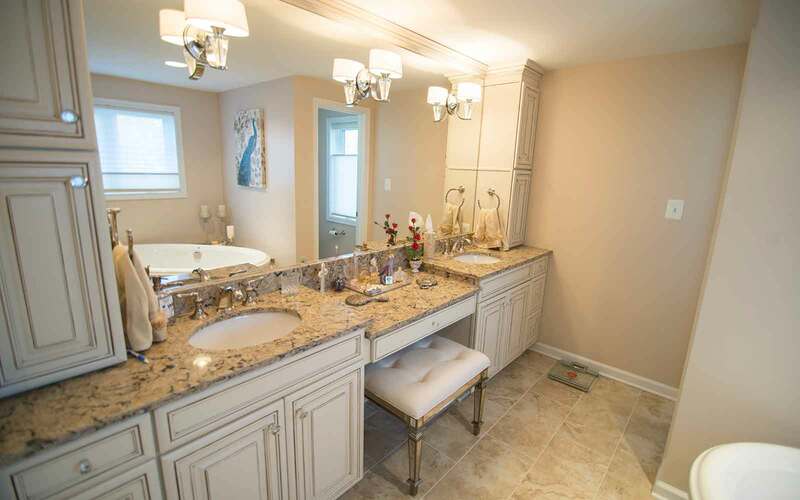 As a trusted bathroom renovation contractor in the Maryland area, we strive to go above and beyond your expectations. 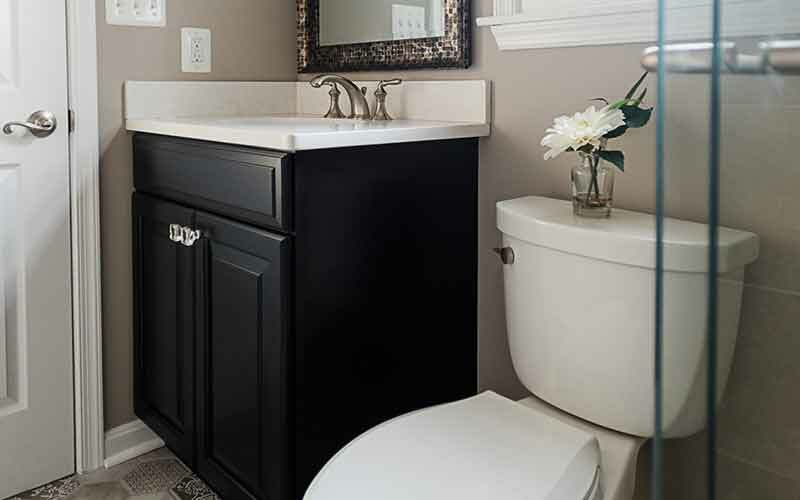 The Brothers Services team takes the time to learn what you hope to gain from your bathroom update project, and how we can best serve your needs. The first step in your remodeling project is to evaluate the existing space. 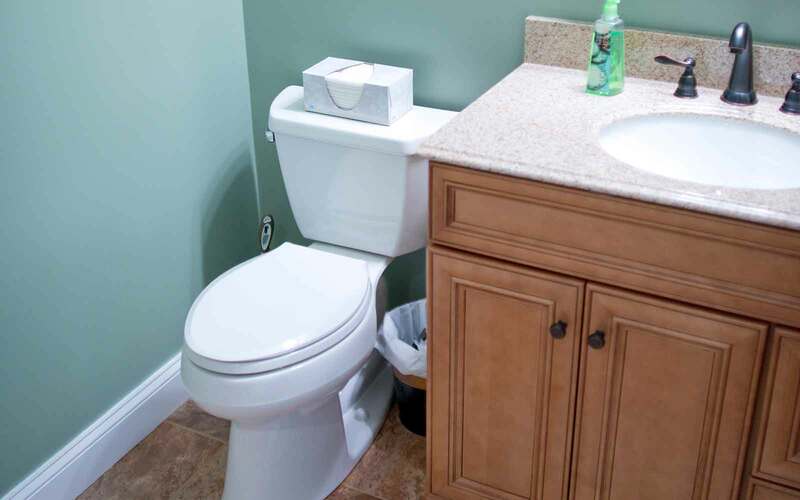 Are there specific things that you would like to improve – perhaps gain some storage space or add an extra sink? 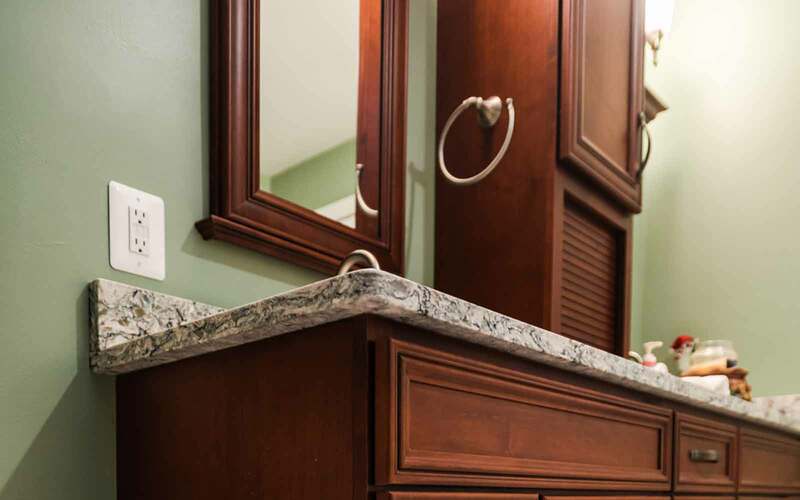 Does your lighting and mirrors need to be updated? 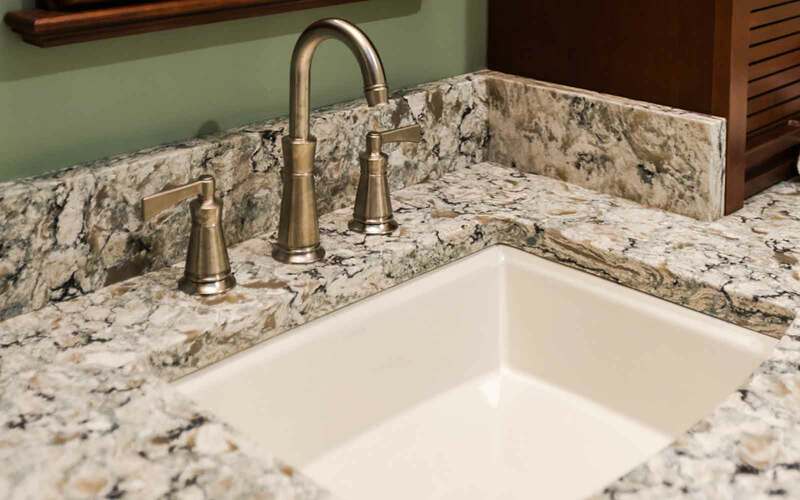 Your Brothers Services bathroom renovation contractor will walk through these questions and more with you to be sure everyone is clear about the scope of your project. Inadequate bathrooms are one of the top reasons that real estate agents have to reduce the cost of homes before they’re listed. 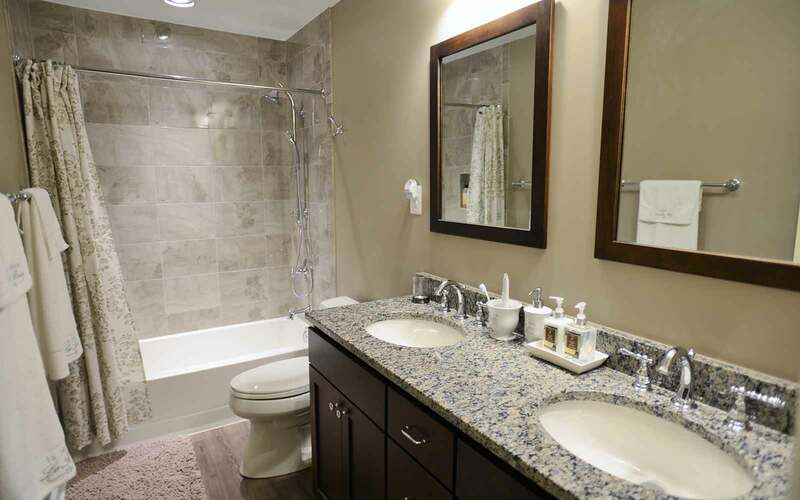 If you’re considering a move in the near future, updating your bathroom can significantly improve your home’s resale value. 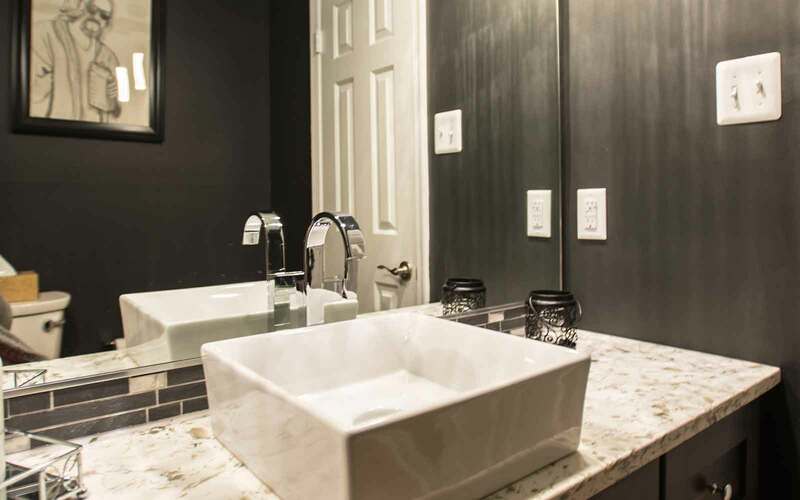 That doesn’t mean you have to undergo a major overhaul as even smaller upgrades can make a difference in the way your bathroom is perceived by buyers. 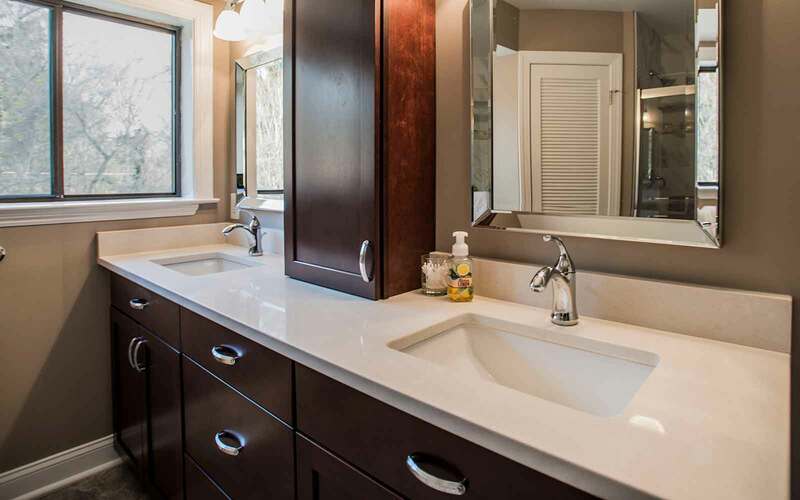 Our bathroom renovation contractors are professionals with decades of experience with this type of project. 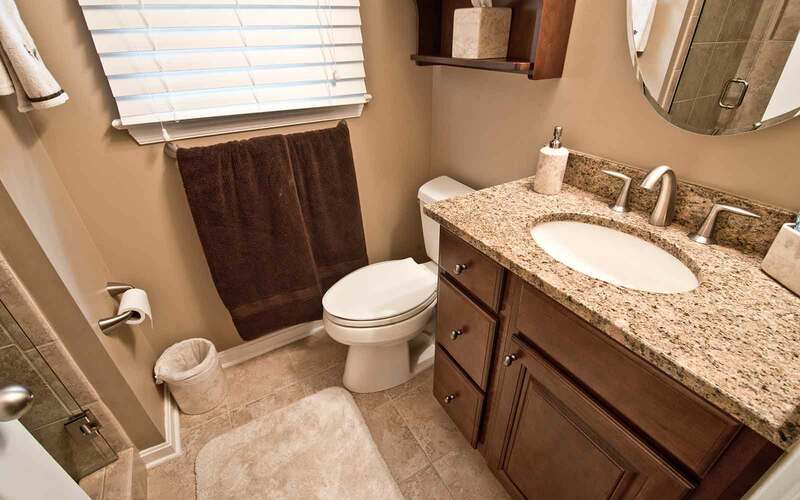 They can leverage that knowledge to make your bathroom update a dream come true.